As you may well have worked out by now I am somewhat obsessed by linkies. They are essentially a bloggers equivalent to crack. Actually that is not true the comments and views that joining in or hosting a good linky can bring is the equivalent to bloggers crack or whatever your choice of illicit drug may be. You get my point comments and linkies are addictive. As the proud host of a linky I know first hand how super duper exciting it is to have people join in with your linky. Each and every week when someone links in a Thankful Thursday post I get all kinds of exciting tingles run through me. Whenever possible I try and join in with other linkies not just because I need my hit of comments but because I like to think my joining in makes someone smile. Which is what brings me here today. The ever lovely Rachael over at Hopeful Rae of Sunshine hosts a little weekly link up called Listmania and today I thought I would join in. Sadly for me though her prompt Top 5 songs for road tripping has me a little stumped. It's not that we don't road trip because we do. In fact I love nothing better than an outback adventure. It's just when I am put on the spot to think of something I generally crumble under pressure and can't come up with anything. Which is exactly where I am right now. 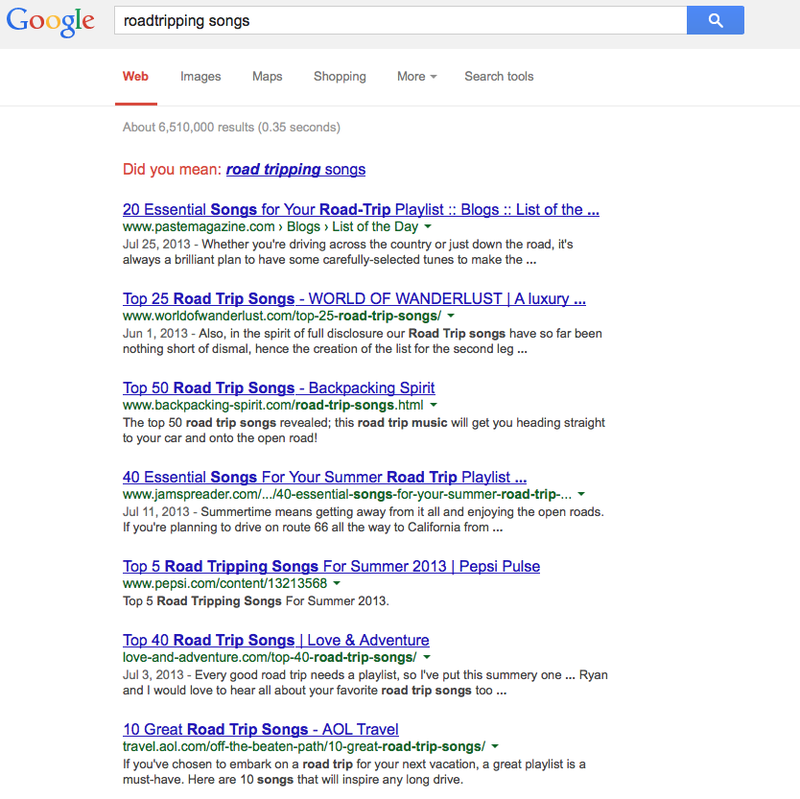 So rather than share my top 5 road tripping songs I am going to turn to Google and see what it has to say for itself. Apparently it is only I that struggles with selecting road tripping songs. Ok so number 5 was actually number 6 on Google's list but their number 5 was through some Pepsi site that I couldn't seem to find any songs on and I may have never heard of the band or song before but you can't win them all. 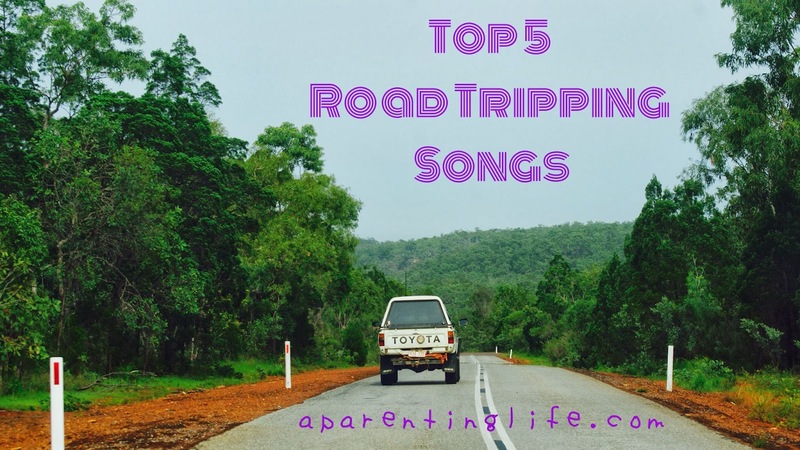 So what would be on your top five road tripping song list? Head on over to Hopeful Rae Of Sunshine and see what others are recommending. Yay! Thanks for joining in. I haven't heard of that song you speak of. I love this linky what a great idea!! Funnily enough I would have to include bon jovi!! Really Ann? Would never have guessed Bon Jovi would have made your list!